Celebrate mom with a weekend getaway to Prince William VA for Mother’s Day. With spas, wineries, unique boutiques and tasty eateries, this no-stress getaway is a perfect way to relax, reconnect and create lasting memories together. 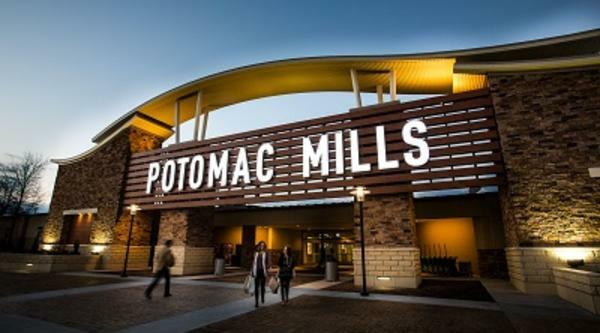 Arrive in Woodbridge, VA on Friday evening where you can explore Potomac Mills - Virginia’s largest outlet center. With more than 200 shops including Bloomingdale’s The Outlet, Saks Fifth Avenue OFF 5th and Last Call by Neiman Marcus, you’re sure to find items you both love. For dinner, enjoy a wood-fired brick oven pizza or grilled mini-burgers at Matchbox American Kitchen + Spirits. Leave room for dessert next door at The Cheesecake Factory. On Saturday, begin your day at Transform Power Yoga, decompressing in a yoga or meditation class. Afterwards, stroll through the Town of Haymarket- another historic treasure in Prince William, VA. 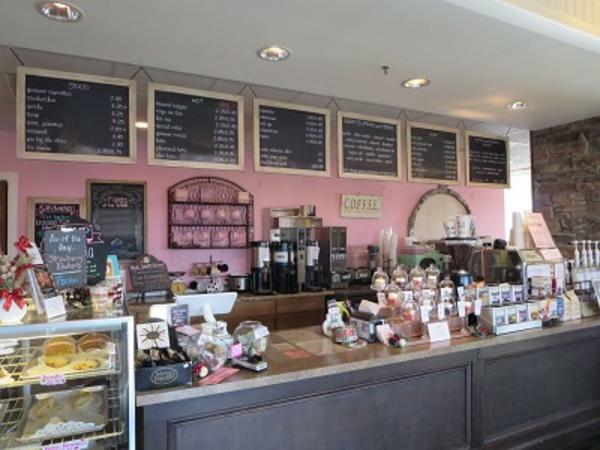 Swing into Cupcake Heaven and Café and grab a sandwich and a sweet treat to go. At your next stop, enjoy sampling flights of red and white wines in the historic Manor House Tasting Room of Winery at LaGrange. Take a bottle outside to relax as you delight in the stunning views of the Bull Run Mountains. Next, let the experts at Tranquility Day Spa & Salon pamper you and your mom with facials, massages and manicures. This locally owned spa treats you like royalty, offering cheese, crackers and cupcakes during your visit. Unwind with dinner and a margarita at El Vaquero West in Haymarket. 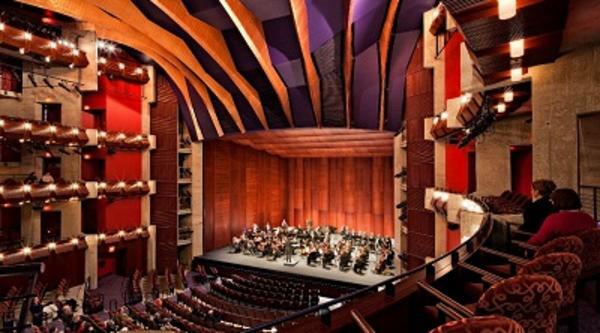 For after dinner entertainment, check out the event schedule for Hylton Performing Arts Center, which offers a variety of performance art - symphonies, dance, opera and theater – everything from bluegrass to Beethoven! Rise and shine on Sunday and head to Historic Occoquan. Experience delicious cuisines, craft beers, artisan wines and boutique shopping as you stroll through historic Occoquan. Established in the early 1700’s, this waterfront town has evolved from a commercial port and bustling mill town to a quaint riverfront town with an eclectic mix of shops, galleries and restaurants. 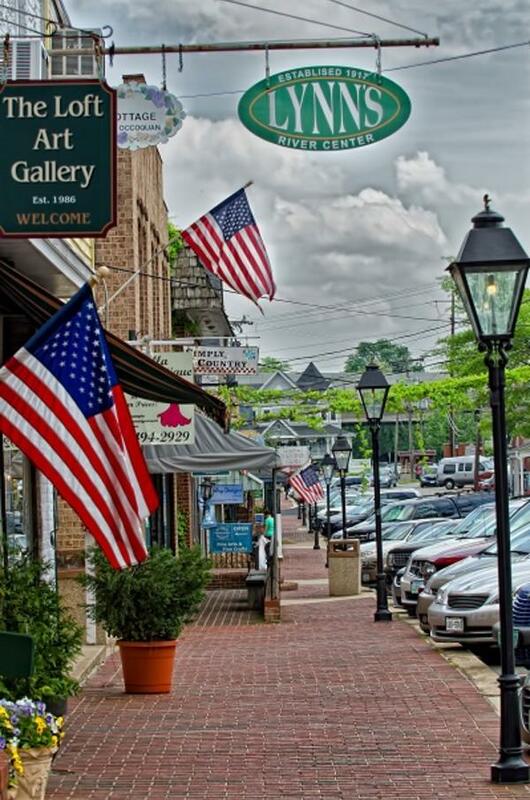 Peruse through Occoquan’s antique shops, clothing boutiques and art galleries –where you’re sure to find a hidden gem. Craving something sweet? Stop by NazBro Chocolates & Fudge to sample their decadent chocolates. Feeling inspired? Create your own masterpiece at Paint Your Heart Out. Fancy a view from the water? Experience the afternoon cruising down the Occoquan River aboard a Rivershore Charters.